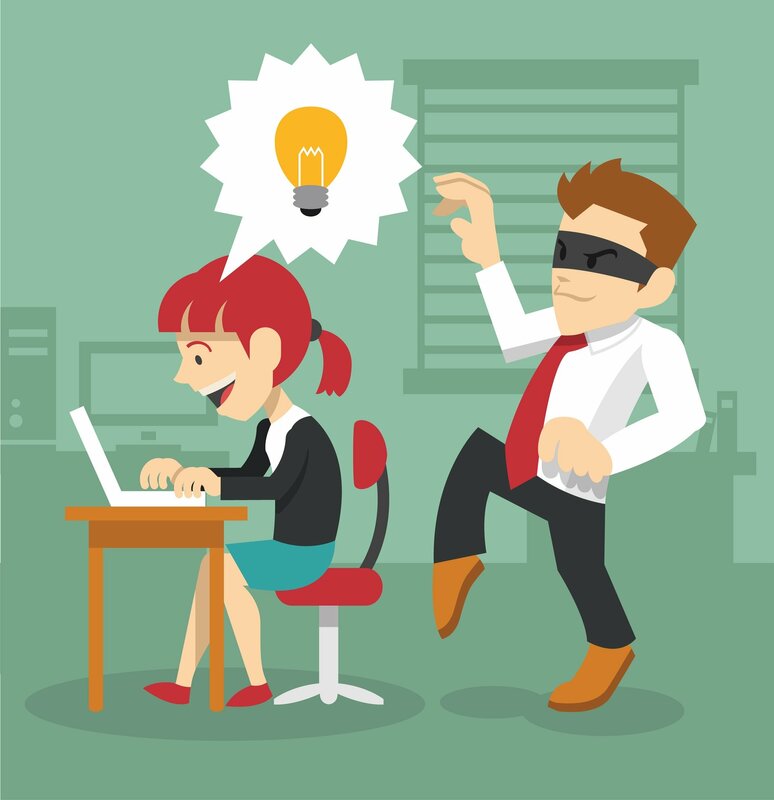 Learn how Plagiarism affects eLearning courses. 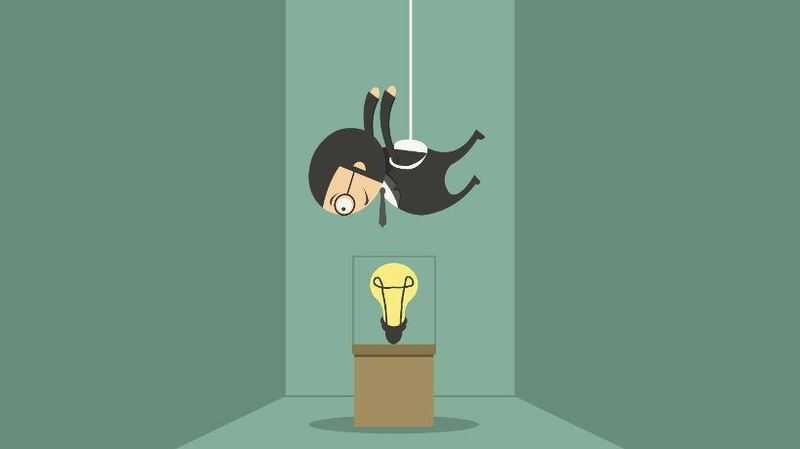 Read all the latest eLearning articles about Plagiarism from our top eLearning authors. Share our valuable Plagiarism resources or submit your article! There is no doubt that eLearning is becoming more competitive with the passage of each day. The submission of assignments is something that requires students to submit plagiarism free work. Today, I’ll discuss why and how students can use plagiarism checker tools for high scores in eLearning. 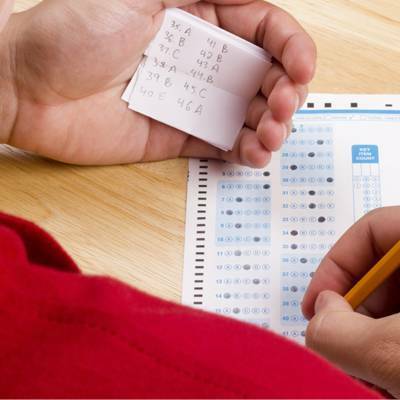 How do you help students understand, and avoid, plagiarism? Teachers have reams of tutorials and steps to take to avoid the trap of plagiarism, but many students tune out the advice. I’ve had some success getting students to understand plagiarism in the online classroom by using a short video that illustrates do’s and don’ts by example. If you're still undecided about whether or not plagiarism checkers are really necessary in eLearning, then you've come to the right place. In this article, I will explore some convincing arguments for the importance of using free plagiarism checkers in eLearning. I will also share with you some tips for preventing plagiarism from happening in the first place.